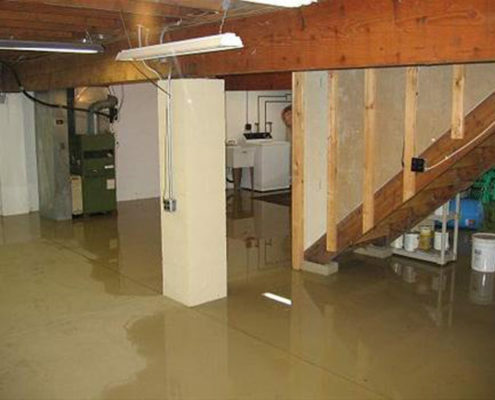 Recovering from a fire or flood is a challenging process. The safety of you and your family is number one on the list – everything else is secondary. You don’t have to go at it alone. You need a caring partner that understands the process from A to Z, so that you can tend to what’s most important – your family. 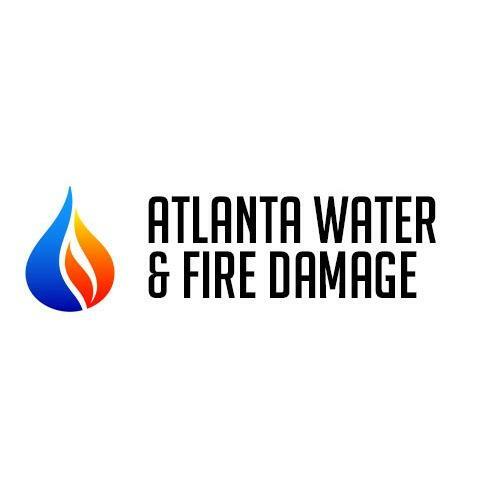 Atlanta Water and Fire Damage specializes in the restoration and recovery process from water and fire damage. The company owner lost his home to a fire and knows the process first hand after going through it himself. You could not be in better hands, as he knows the process from both sides – customer and contractor. 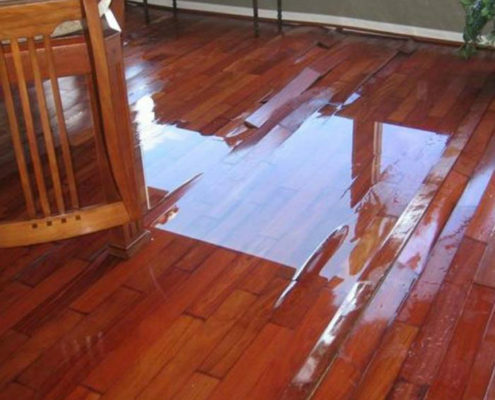 One contractor, one phone call to get you back into your fully restored home as quickly as possible.